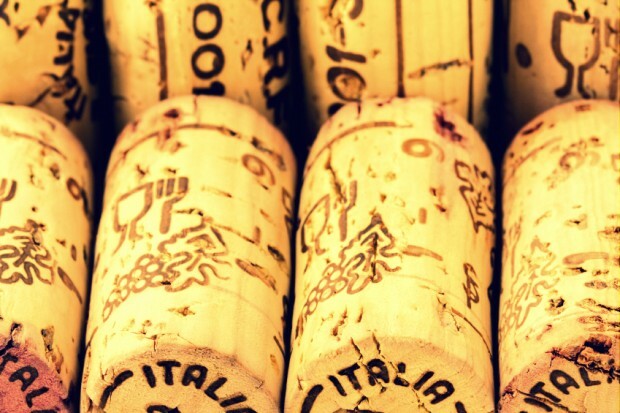 Whether you are looking for an inexpensive, yet lively, bubbly to sip with friends or big, tannic red to pair with your game, Italy has you covered. And, so do our reviewers. Salute! Fragrant aromas and fresh flavours hint of acacia blossoms, orchard fruit and blanched almonds. The light, crisp style with its delicate effervescence ensures a refreshing quaff. Although dry, it finishes with a delightful sweet-honey note. Perfectly suited as an aperitif bubbly. Fine nose of ripe red fruits and moderate oak, it retains some freshness. Structurally on the finesse side with soft tannins, supple middle palate and a slightly firm finish. Well done and enjoyable now. Nice balance and quite harmonious with aromas and flavours of dark cherry and plum, full firm tannins, hints of licorice, mint and leather with a bold, lengthy finish. Still quite tight in the mid-palate, but has all the components to indicate that it will evolve well over the next 6 to 8 years. Wild boar would be a natural match. Dark colour. Enticing nose, very fruity with a floral touch. Supple and full on the palate, oak is not yet fully integrated. Finish is a little tannic at this point. This one needs time, so it’s better to wait at least 5 to 6 years.